Today Apple has seen fit to release the first public beta of its upcoming iOS 12.3 and tvOS 12.3. The public beta arrives a day after the company released the first developer beta for the firmware builds. In addition, the public beta arrives a few days after Apple officially released iOS 12.2 and tvOS 12.2 to the public. Let’s dive in to see some more details on the matter and whether Apple has added forward-facing additions to the table. If you’re interested, you can download the latest public beta of iOS 12.2 on your compatible iOS device right now. Be sure to note that you must be part of Apple’s beta testing program. if you are, you will receive the latest iOS 12.3 update via OTA. The beta program will give access to iOS, macOS and tvOS beta updates. iOS 12.3 adds a new TV app which Apple introduced on March 25. The new TV app is an updated version of its original TV app which features TV shows, movies, news, sports and more. The new update now adds improved recommendations through a dedicated “For You” tab. Apart from this, the new build also features Channels, a subscription service that you can sign up for. 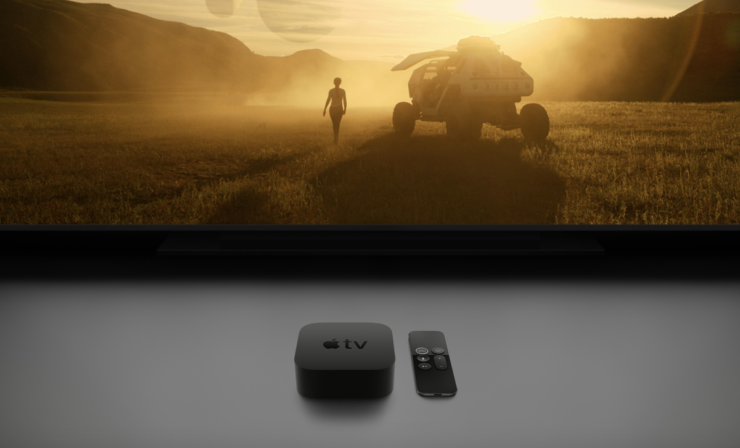 In addition to iOS 12.3, Apple has also seeded the first public beta of tvOS 12.3. If you’re interested in giving it a go, it can be installed on the new Apple TV models by heading over to the Software Updates section under “Systems”. Next, toggle on “Get Public Beta Updates”. Once you do that, your Apple TV will download the beta software. Similar to iOS 12.3 public beta, tvOS 12.3 also includes the new TV app. The app will focus on original TV shows, sports, news and more. The Watch Now section is still there. However, there’s also a new “For You” section which will recommend new content based on what you have watched previously. The Channels option is also present which you can subscribe to and watch your favorite channels without opening a third-party app. There will be more to the story, so be sure to stay tuned in for more details on the matter. 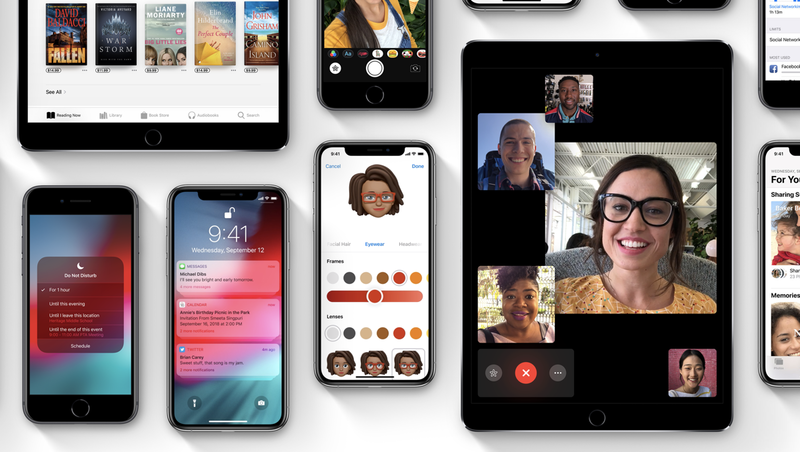 What are your thoughts on the new iOS 12.3 and tvOS 12.3 public beta update? Let us know in the comments.